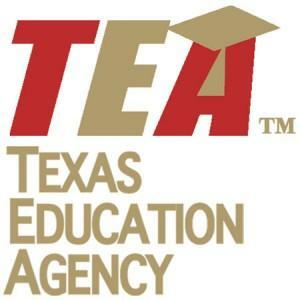 Texas Education Agency annually rates its public schools and districts on the academic performance of their students. Completion rate, required improvement, and the dropout rate are also used to determine the campus and district ratings under the ratings system. For complete information on the Academic Excellence Indicator System (AEIS), visit the Texas Education Agency AEIS web page.